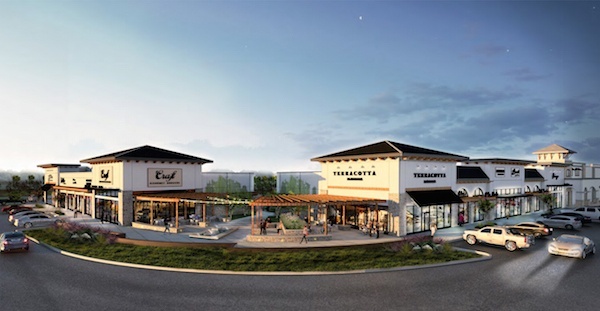 This week, Regency Centers announced a new ground-up development in Houston, Texas, The Village at Riverstone, with estimated net development costs of approximately $30.5 million. The center will offer 165,000 square feet of retail, and features a 100,000 square foot Kroger and other best-in-class national and regional retailers. Riverstone, the fastest growing master-planned community in Houston, boasts attractive demographics and has already pre-sold approximately 80% of available homes, with an average sales price of nearly $600,000. “The Village at Riverstone is going to be a wonderful addition to this community and our portfolio,” said Abe Pacetti, Vice President of investments for Regency Centers. 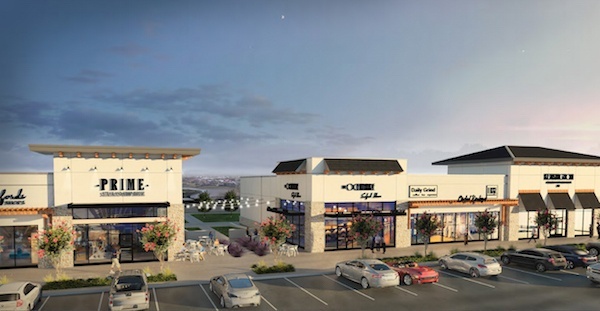 “Not only will it be a retail centerpiece for the Riverstone master-planned community, but it will draw interest from consumers beyond the typical three-mile trade area." Located at the corner of University Boulevard and LJ Parkway, two of the highest-trafficked thoroughfares in the area, The Village at Riverstone will utilize unique placemaking designs and strategic merchandising mixes. Construction is scheduled to begin by Q1 of 2017, with a projected opening in the spring of 2018. For leasing inquiries, please contact Ben Brown with Baker Katz at bbrown@bakerkatz.com, or 713-979-1229.